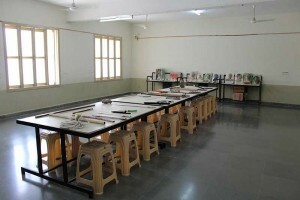 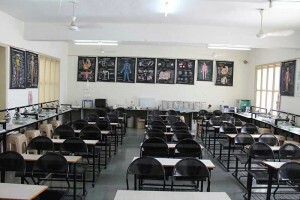 Shri Vivek Bharti Trust established by four most generous, philanthropic, socially recognized members has in its umbrella Noble group of Institutions at Junagad a historic culturally popular region of Gujarat, to impart the knowledge to the people in the field of Engineering, Technology, Management, Pharmacy, Education and Nursing. 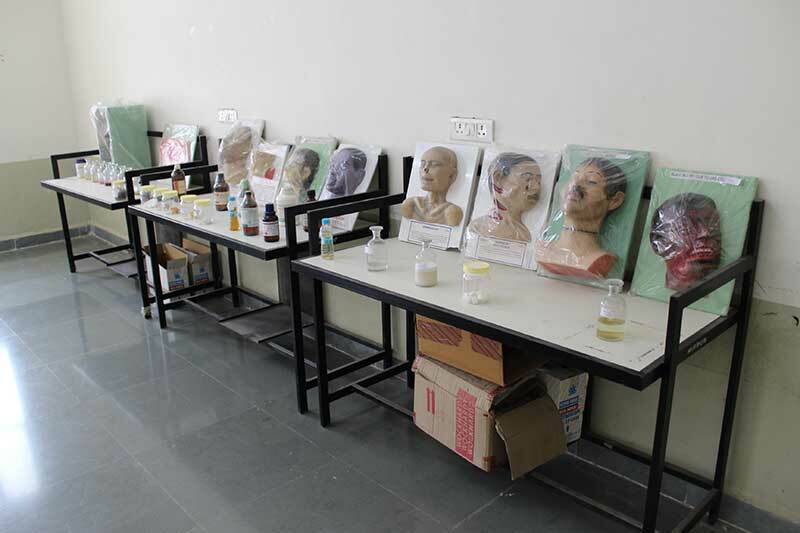 The technical campus affiliated to Gujarat Technological University and recognized by AICTE-New Delhi has Noble College of Engineering, Noble Diploma College, Noble Pharmacy College, Noble School of Business Administration. 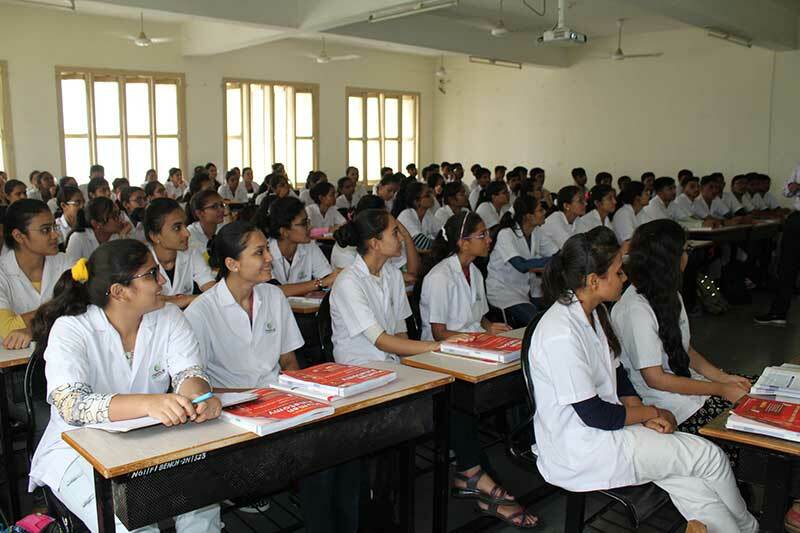 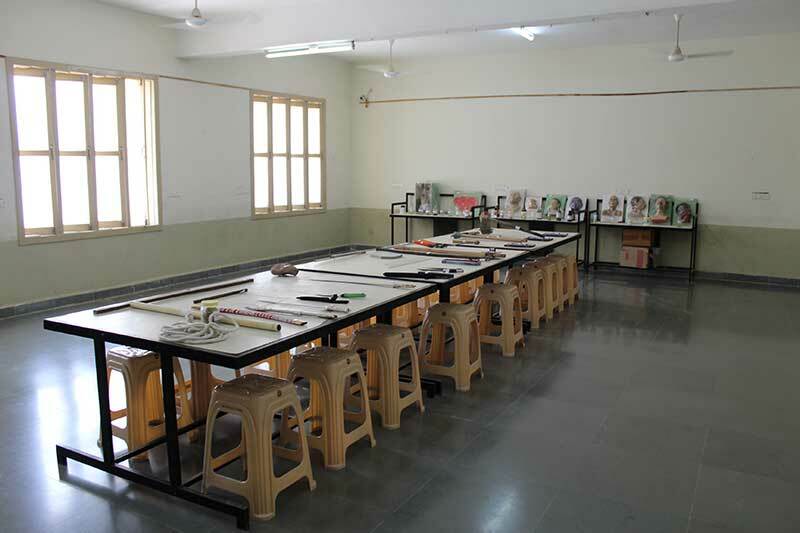 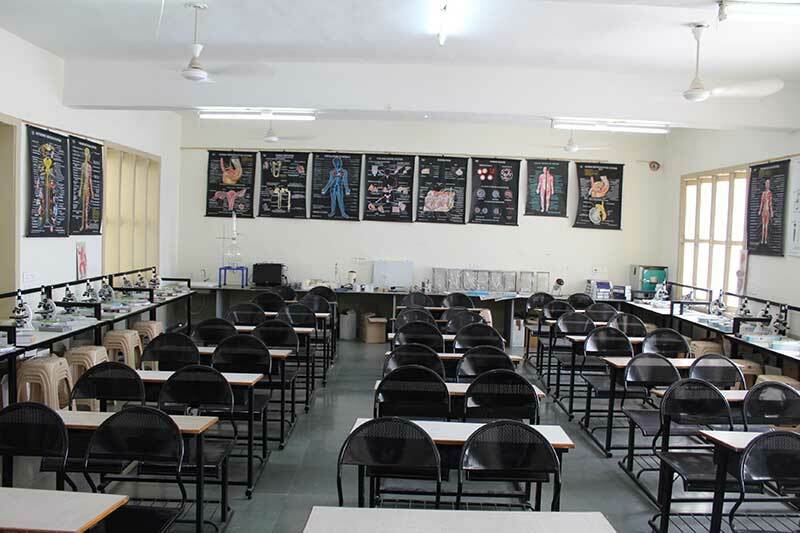 It also has VivekBharti Trust B.Ed college, affiliated to Saurashtra University & Noble Nursing school. 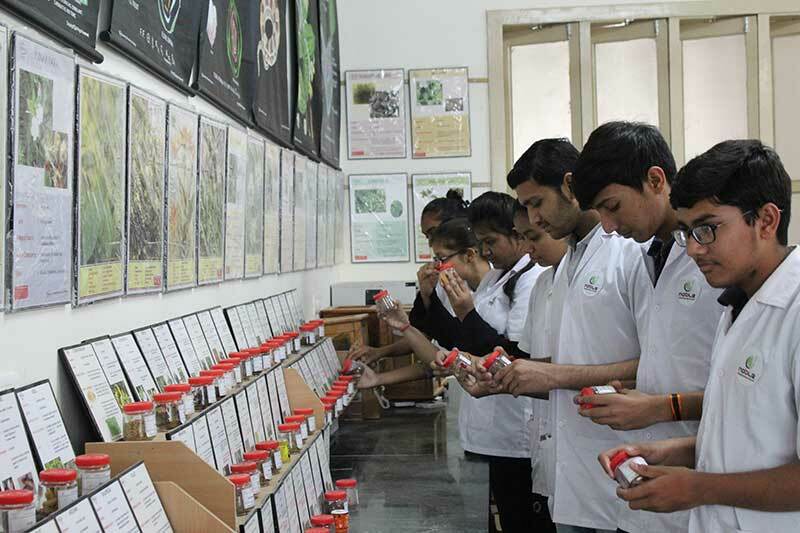 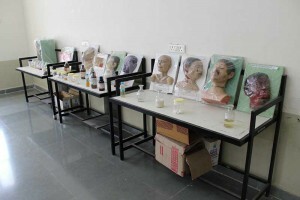 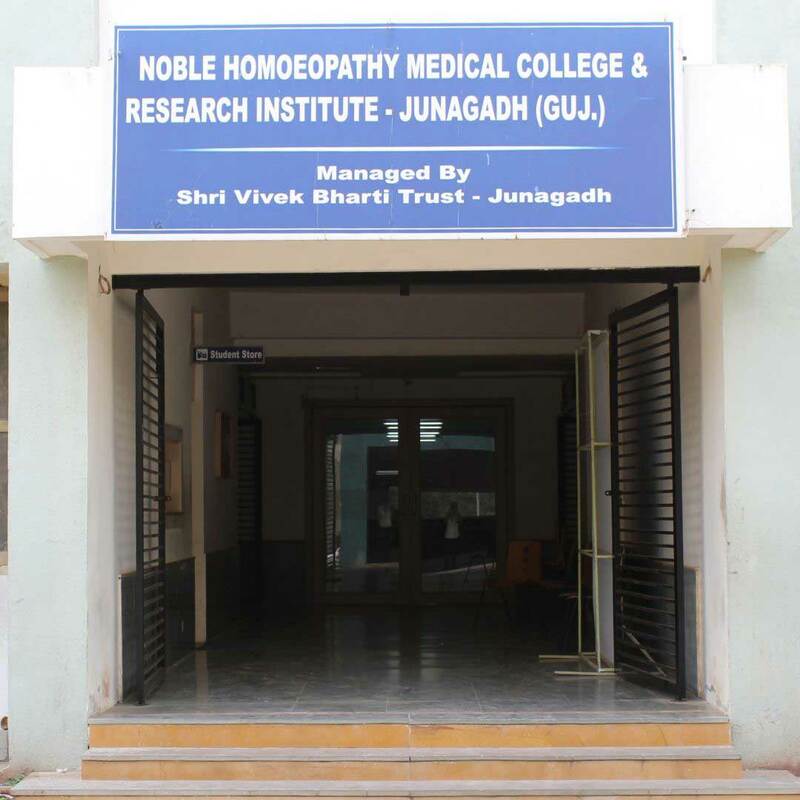 Noble Homoeopathic college & Research Institute – Junagadh. 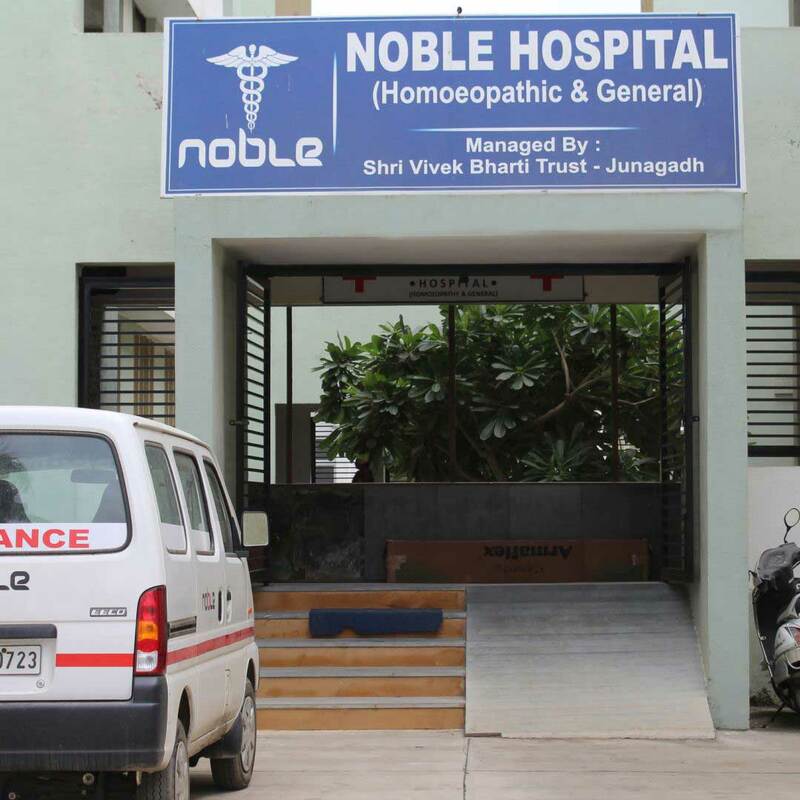 Copyright © 2018 Noble Homoeopathic college & Research Institute - Junagadh All rights reserved.